CALL US, WE WILL BEAT ALL PRICES! We cater to Weddings, Proms, Winery Tours, Private Events, Shows and Concerts, Sporting Events, College Groups and More! 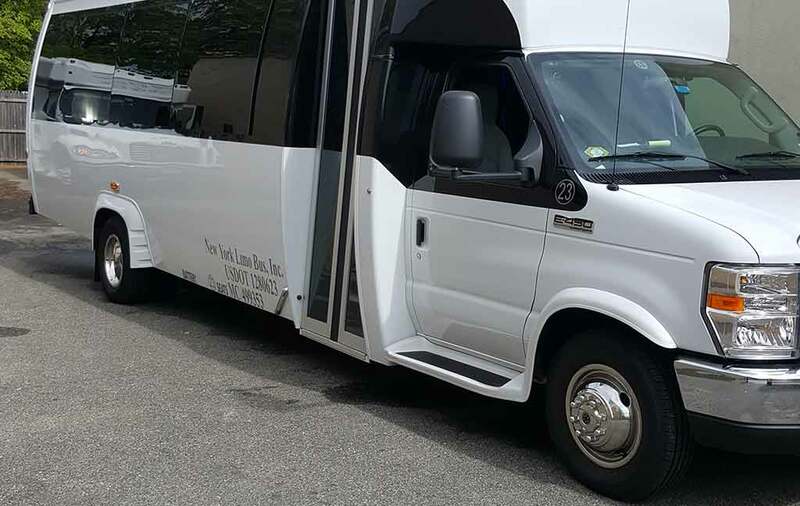 Our top of the line limo buses are guaranteed to get you to your destination on time and safely, all while having the time of your life! Check 'em out! Having trouble figuring out what you need? Want to make sure youre spending your time and money wisely? Have any questions at all? 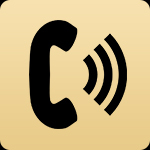 Call or contact us today! 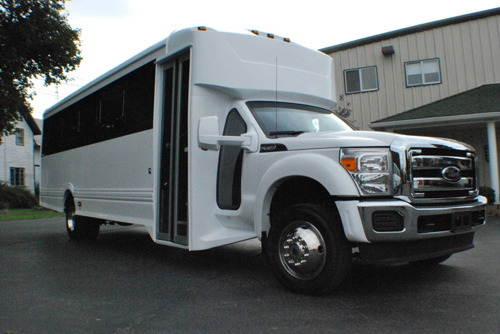 All Inclusive Limousine has a large service area. 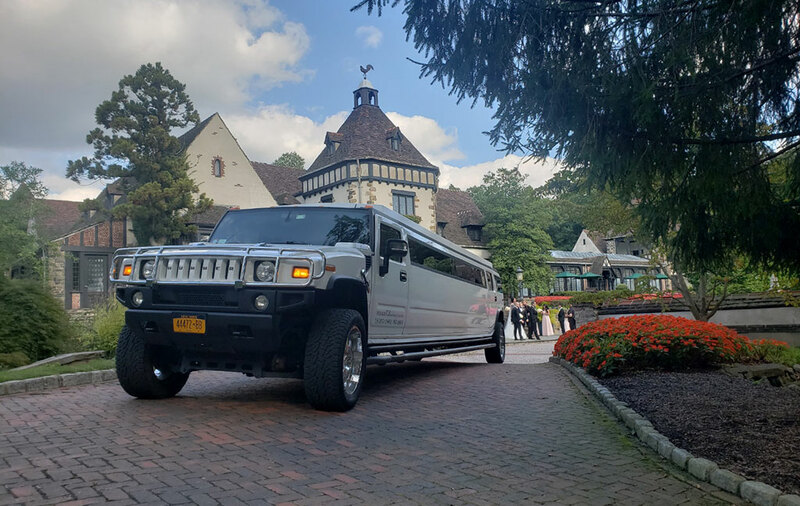 Our Party Bus service provides professional Party bus limo service for Long Island Vineyards, Hotels or any other locations. 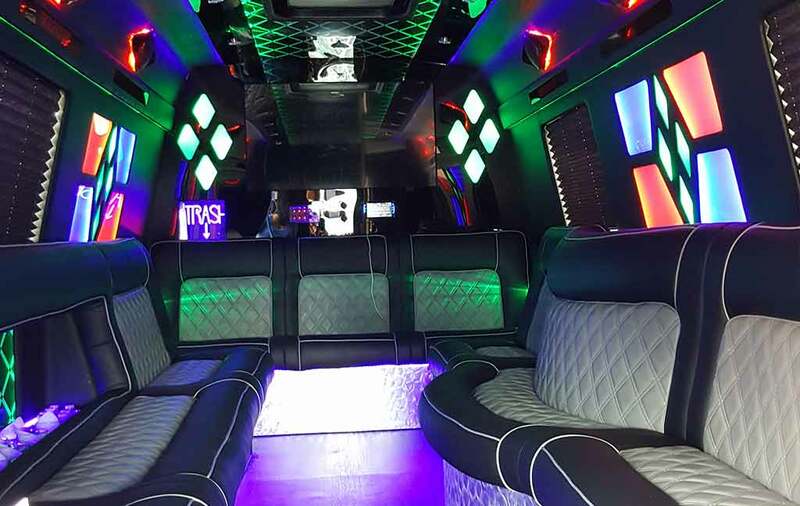 Our Party Bus service provides you with professional drivers in Luxury Party Buses for all your Party bus outings, Proms, Nights Out, Wedding and all pre-wedding events, Sports Events and much much more! 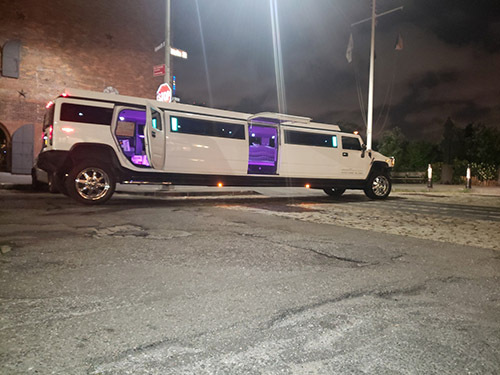 You get a proficient, designated driver who knows how to get around the city, Long Island and whole tri-state area easily so you don't have to get stressed. Don't go without your Party Bus. 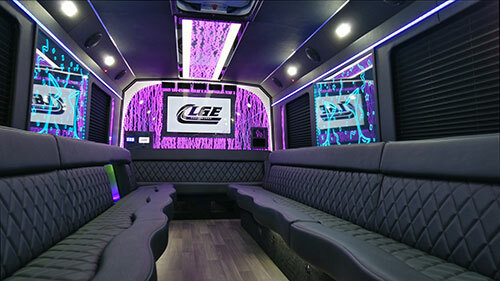 The features that come standard in each and every one of our buses are premium leather seating, flat screen televisions, powerful sound systems that include both CD player capabilities and iPhone/smartphone connections, and beautifully vibrant lighting to really set off the night just perfectly. 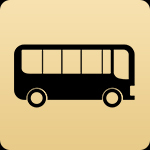 Below you'll find a list of some of the more impressive features that our buses include. For specific information on our fleet you'll want to view the All Inclusive Limousine Service, Inc. vehicles page. 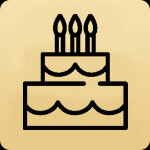 All Inclusive Limo is an expert on providing quality service to meet all of your travel needs. 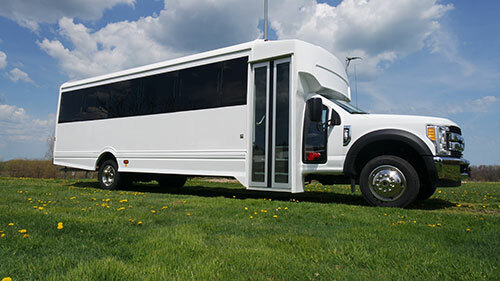 Our Party Bus Service offers Plush Party Buses. 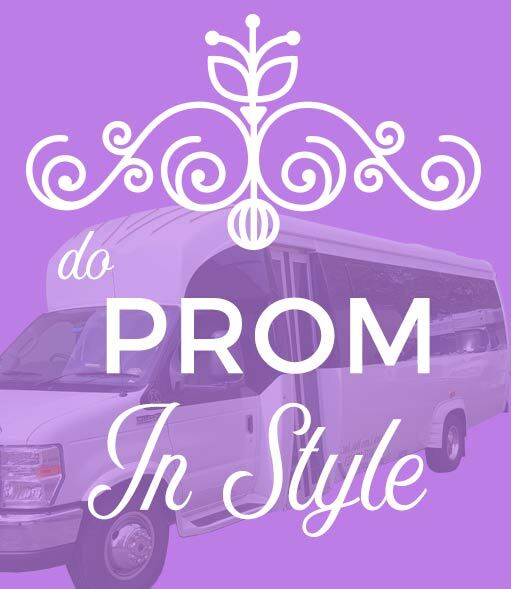 All Inclusive Limo also offers Limousines and Luxury Party Buses for Tours, Wedding Packages, Proms and more. 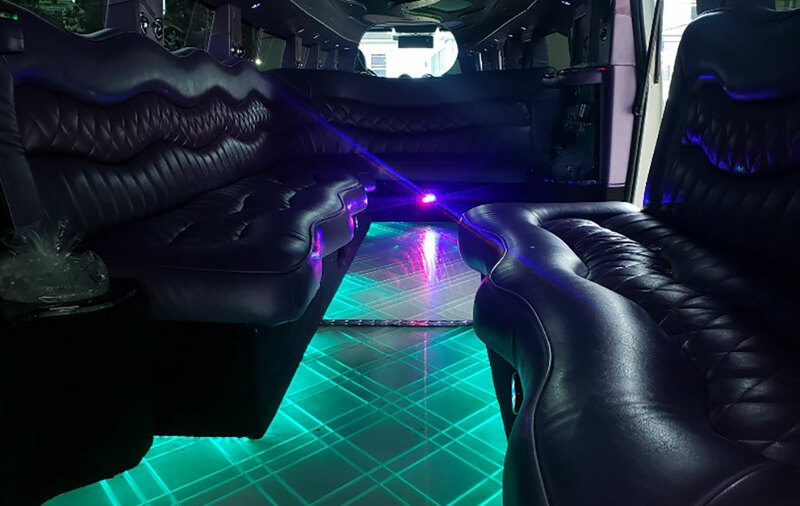 Our Limo Bus service offers personal and professional Party Bus services to meet the needs and expectations of all our clients.